Vodacom Business Nigeria has declared that digitization could create more sustainable Nigeria, reports ITRealms. According to a press statement made available to ITRealms, quoted the acting Executive Head of Operations, Vodacom Business Nigeria, Olumide Idowu as noting that the country is one of the fastest developing countries in the world and the most populous nation in the Sub-Sahara Africa continent. Matching population growth with infrastructural development, he said, has become an issue of great concern across the country, stressing that finding solutions to this growing concern, was the focus of the discourse at the recently concluded Information Communications Technology and Telecommunications (ICTEL) Expo, 2018 organised by the Lagos Chamber of Commerce and Industry. “Leaders around the world are committed to smart city building as they attempt to chart the course towards the development of their cities in order to meet social, economic, and environmental challenges,” he said. In the last year, Vodacom Business Nigeria, in collaboration with some State Governments, made significant strides in the development of smart solutions for problems facing rural communities within the State. In the area of healthcare, a solution was deployed to help increase the availability of essential medication by monitoring drug stock levels, improving the delivery of healthcare for citizens who access public health services. 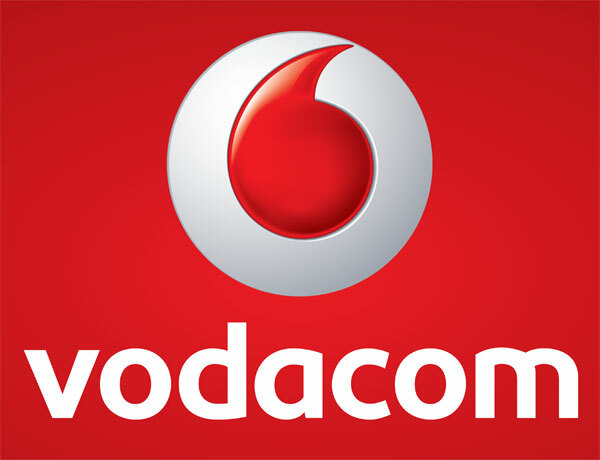 In education, Vodacom has also launched a mobile school management solution which provides real-time visibility of all management activities at schools.